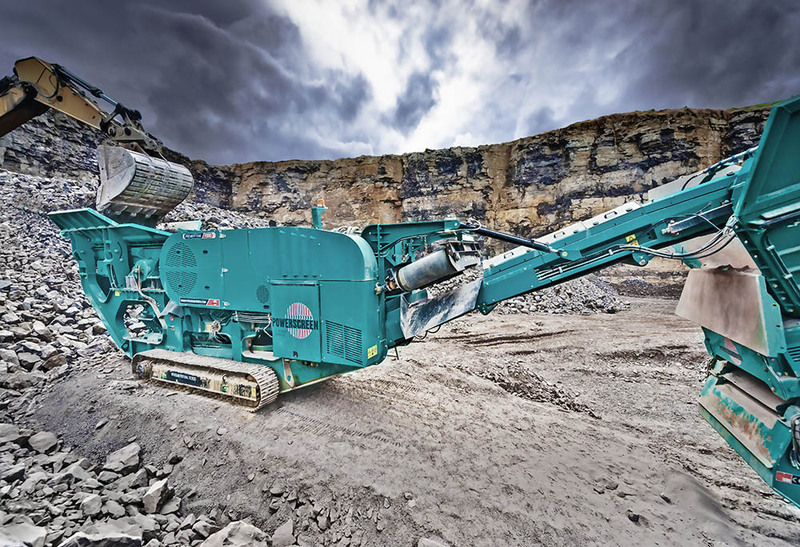 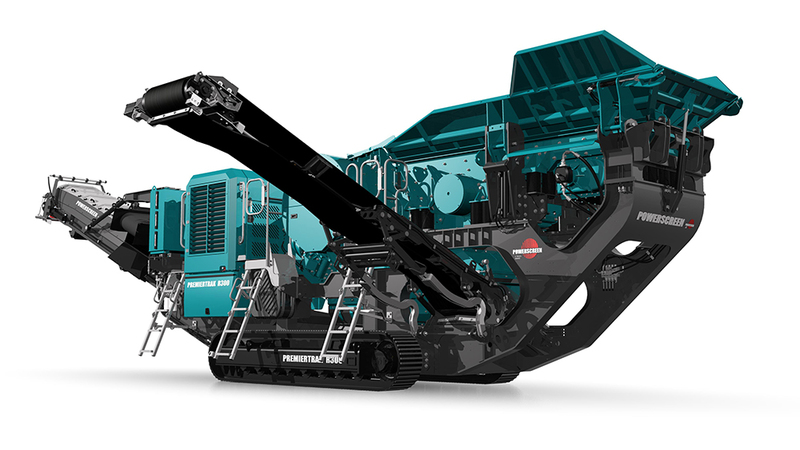 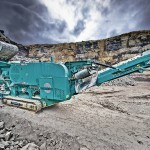 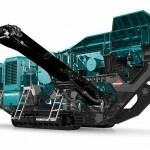 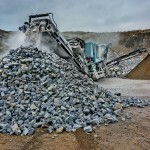 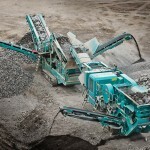 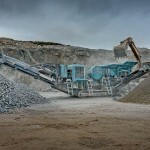 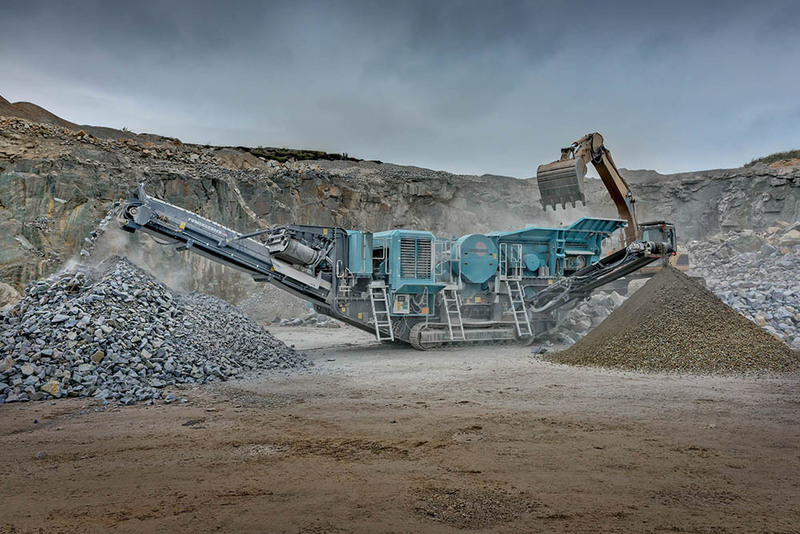 The Powerscreen® Premiertrak 300 range of high performance primary jaw crusher plants are designed for medium scale operators in quarrying, demolition, recycling & mining applications. 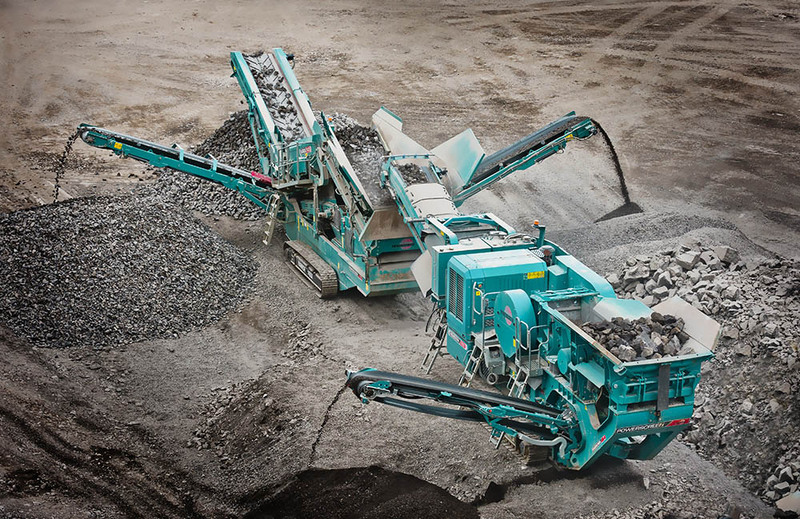 The range includes the Premiertrak 300 with hydraulic adjust & the Premiertrak R300 with hydraulic release. 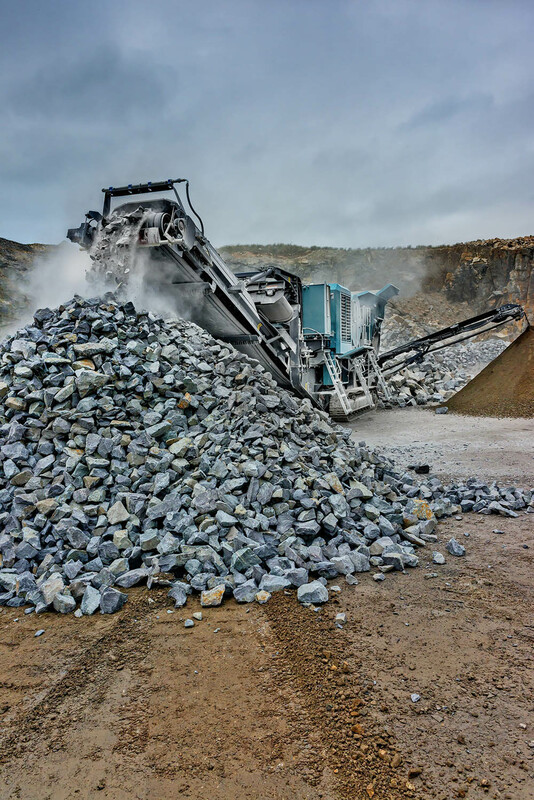 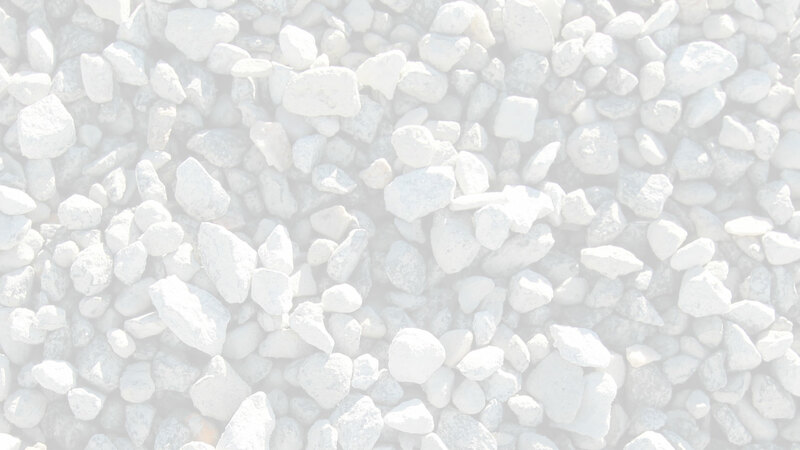 User benefits include track mobility for a quick set-up time, hydraulic crusher setting adjustment for total control of product size & crusher overload protection to prevent damage by un-crushable objects.